Marlon Kimpson has dedicated much of his life to fighting for those who’ve been wronged by corporations and organizations that put profits over people. 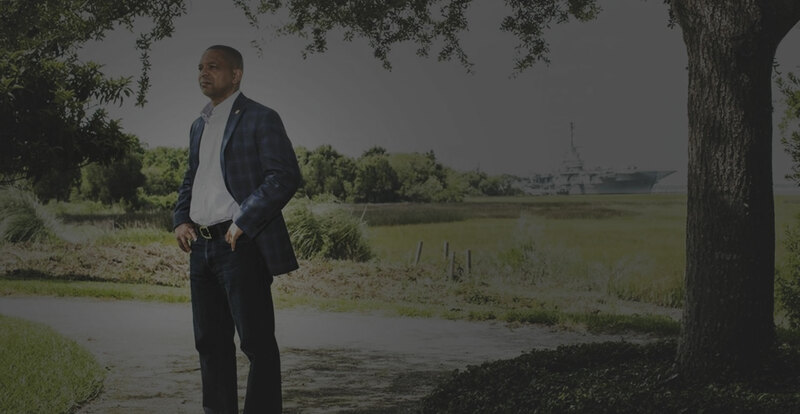 As a Senator in the South Carolina General Assembly, Marlon Kimpson fights with this same level of tenacity and commitment to enact laws to improve the health, education and economic well-being of the residents of Senate District 42 and all South Carolinians. Americans should be asking themselves these questions this election season. Kimpson has been leading an effort to strengthen the state’s body camera law, which frankly couldn’t get any weaker. 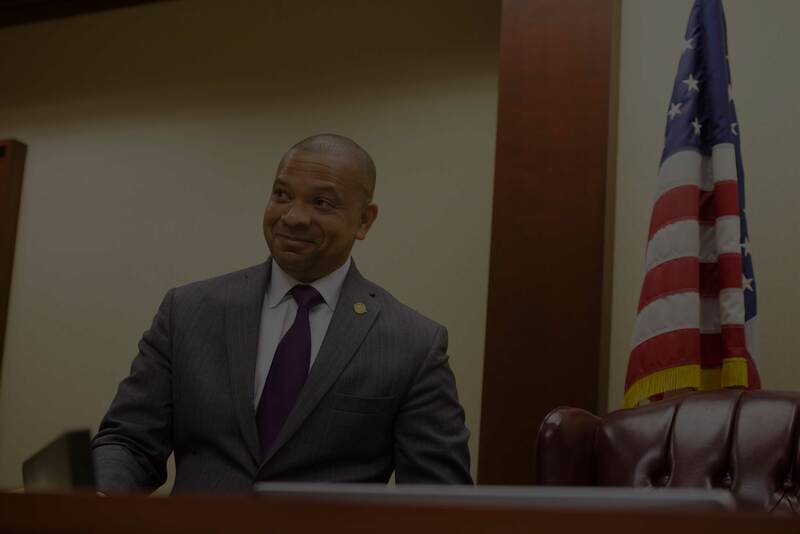 “I’ve filed an amendment to mandate that the body camera be ‘on’ during encounters with citizens and criminal/ civil penalties for intentional destruction, deletion,” Kimpson told us. “In my view, there shouldn’t be any caps,” said state Sen. Marlon Kimpson, a Charleston Democrat and trial attorney. The S.C. Senate Tuesday passed a bill to nearly double the possible payouts to victims who are injured or killed at the hands of the government. Proud to secure a $100,000 in state funding to assist Dr. Thaddeus John Bell in Closing the Gap in Healthcare, eliminating disparities in the underserved communities. This funding will be used to focus on youth wellness initiatives and mentoring minorities to enter the medical and other healthcare professions. Also, read the article below in today's opinion page. The new medical center named after Dr. Bell is befitting to the tireless work he is doing in our state. Untied States Senator Ernest F. Hollings. A true public servant who will be dearly missed, Thank you Senator. Thank you for your interest in getting involved to help the campaign! Marlon Kimpson is the South Carolina State Senator representing District 42. Sign-up now - make a difference!